Before starting our highlight today about Magento 2 Social Proof types, let me ask you, not in the role of a store owner, but as an online shopper: “Do you look for reviews, customer images, experience stories, etc. before making purchase decisions?” If yes; then you’re trying to get some social proof. So do your customers! They always want to know people’s thought on the items first. The more positive your Magento 2 social proof is, the more customers trust your stores and spend their money. In short, you need to consider social proof as an ideal marketing tool to boost conversion on your Magento websites. The “social” element means we tend to be influenced by the attitudes and actions of people around us, not only in real life but also on the Internet. The “proof” is the idea that if the more others are saying or doing something, the more correct, it must be. To sum up, social proof is a psychological phenomenon or an informational social influence that people assume that others’ actions are reflective of the correct behavior. Magento 2 social proof; therefore; is one of the most effective ways to attract more customers and increase conversion rate. Ways to make use of social proof effectively, however, is challenging. Let’s dip into 5 Magento 2 social proof types that are frequently used to increase the advantages of your stores. 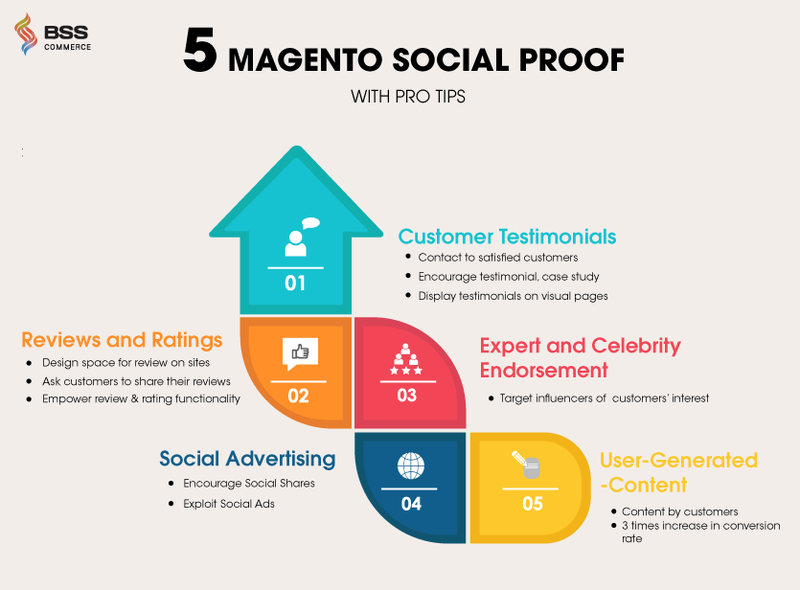 Among various Magento social proof out there, testimonials are the most persuasive sales tools which are written or recorded stories shared by your satisfied customers. Since those stores are from the client perspective, they support your Magento 2 stores’ credibility and level of expertise, even better than salespeople. People usually desire to be part of a community, so it is essential to building a network of stories around your stores. By this way, you can collect Magento 2 social proof in the form of the positive experiences of your happiest or most successful customers. You should request the customer service team to alert you whenever they come across a particularly delighted customer. Then approach those buyers for a testimonial or case study. For example, at HubSpot, they feature their customer case studies and user testimonial, and they implement an “I HubSpot because” campaign. After gathering positive Magento 2 social proof stories, let’s show them off on your testimonial pages to catch the eye of other visitors and drive them to take actions. Let’s have a look at how Magento take advantages of customer testimonials on their blog. When visiting a Magento 2 shop, in addition to considering its offerings, customers often take other factors such as reviews into account. A latest updated statistic of the online review impact by BrightLocal Blog has shown that shoppers tend to spend 31% more on items or services received excellent reviews. Every rating star from customers’ feedback benefits the business with an increase in the bottom line by 5%-9%. How Magento 2 Social Proof Reviews drive customers’ purchase. There are several effective ways to stimulate your review numbers and promote the review rating on your pages as a useful Magento 2 social proof. Dominating Search Engines with your review presence. Building a designated review space on your Magento 2 site. Creating case studies with documents, images, or even videos, publishing hot new articles or unique and useful blogs that directly influence customers curious minds. Sending customers, email marketing asking them for writing reviews for your Magento 2 site. Empowering the functionality of review and rating to produce. 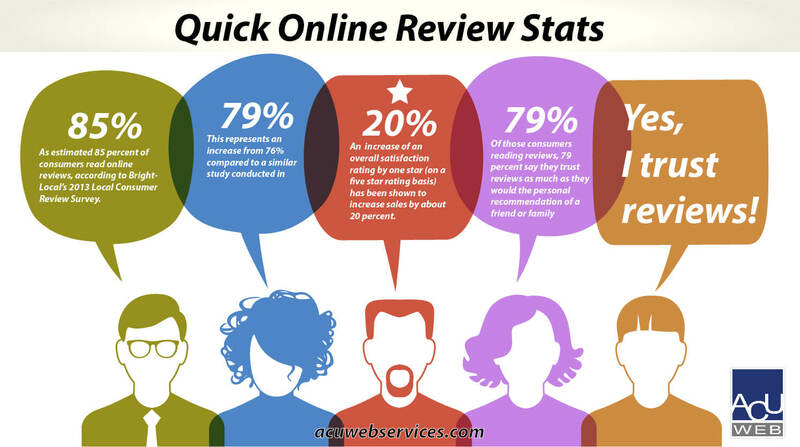 The last tip is the one you should never miss: the more informative reviews are, the more trustworthy visitors feel. For eye-catching and professional customer reviews, we strongly recommend enriching the reviews with pros-and-cons section and enhancing the rating functionality with extra custom values such as price or quality so that customers can add more details for their shared Magento social proof. Another way to leverage Magento 2 social proof in your stores is to engage with expert or celebrity endorsements. It is no doubt that the approval or recommendation of influencers in the industry such as a business leader, a prominent blogger, or famous actors effectively enhances your Magento 2 websites’ credibility and encourage customers to purchase more, which will boost your sales significantly. To make use of this type of Magento 2 social proof, store owners had better associate their brand and product with the endorsement from people that your customers have respect or admiration for. Is there any expert that you can bring your product items away to in return for an endorsement? Are experts similar to your customers’ respects? Try to target people that your customers are interested in. One of the most recent internet-based applications of Magento 2 social proof is through social advertising. Facebook, Twitter, Instagram… are social websites popularly used worldwide. Thus you need to take advantages of those marketing channels to spread your Magento social proof. 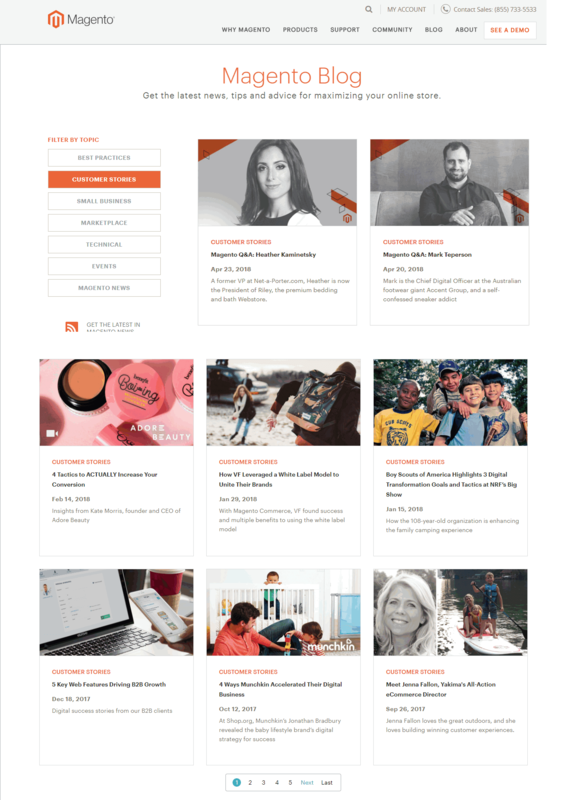 Last but not least, Magento 2 user-generated-content is defined as any content types from blog posts, photos, to videos captured by unpaid contributors such as your Magento 2 stores’ customers, website visitors or social followers. This Magento 2 user-generated content for Magento stores can be a fantastic form of Magento 2 social proof. Usually crafted by your brand’s loyal customers, this Magento 2 social proof is often very genuine, confident and full of enthusiasm. Invaluable Magento 2 UGC is created by your lovely customers almost every day. This trustworthy marketing content can lead to more traffic and sales, but only if Magento 2 store owners use it right. One of the user-generated content best practices is product images by customers. Products pictures by customers shown on pages can easily generate 3 times the conversion rate. So the question is “How can customer product image source be leveraged effectively?” Our answer is Magento 2 Product Images by Customers extension which allows your previous customers to upload their photos of products to your Magento stores. In the era when the internet is at customers’ fingertips, customers have various choices of products with little effort. Within a few seconds searching, customers receive multiple numbers of items provided by multitudinous names of suppliers. Therefore, it is deadly crucial for Magento 2 shop owners to kill customer frustrations by making use of useful social proof. Clients will not hesitate to choose your brand when there is already a strong trust created in their mind about your company.